We think this is the perfect pairing for an outdoor summer lunch wedding—our William Arthur Large Personalized Ecru Menu Card and Swirl Parasol favors from Luna Bazaar to keep your guests cool and comfortable! 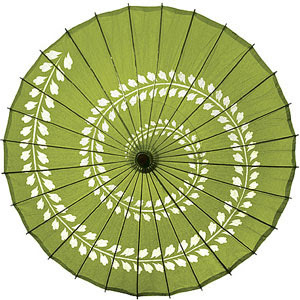 I was just discussing with a friend how we think parasols should make a come back!! What a wonderful pairing! 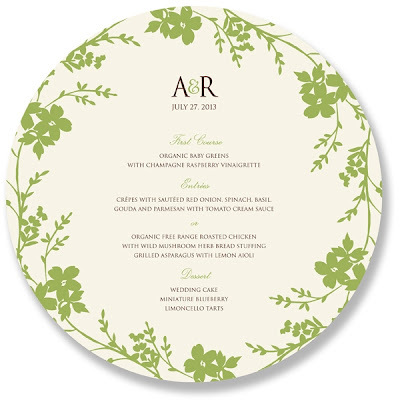 I just love the round menu cards - so elegant yet distinctive!